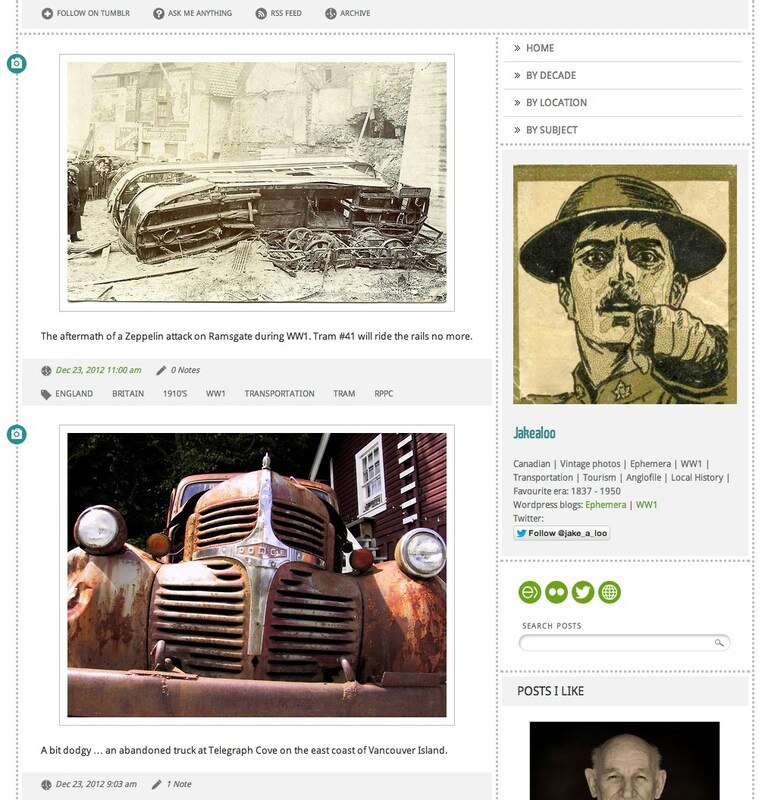 I recently began posting photos and ephemera on Tumblr and have found it to be one of the quickest and most rewarding ways to share content on the internet. Ephemeral Thoughts will continue to be the place for more in-depth content while my Tumblr blog will receive 3 to 4 posts a day! If you haven’t checked out Tumblr I strongly recommend you do. 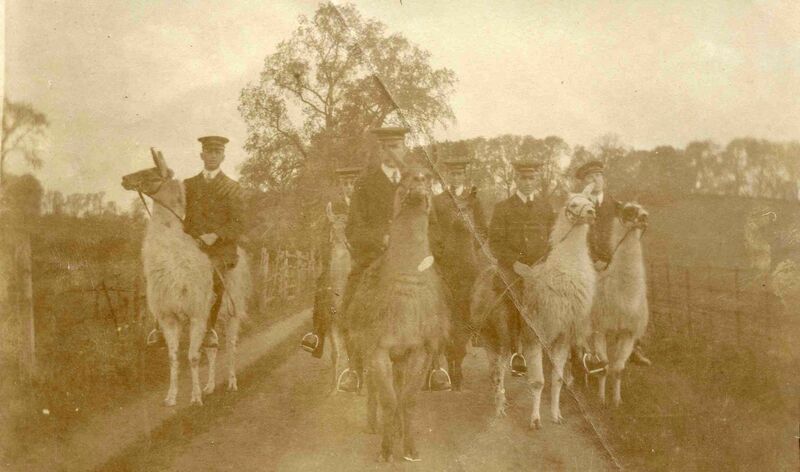 They might be riding llamas but if you were a bandito roaming the English countryside in the early 20th century you probably would have steered clear of these Federales. To be honest I can’t be sure if they are hunting gringos, canvassing on behalf of the Salvation Army or delivering the mail. What I can say is that when I spotted this battered old photo in the bottom of a bin I couldn’t resist adding it to my collection. I found the 4.25″ x 2.75″ photo on a recent trip to the UK. If anyone has a theory on which service these smartly dressed young men might belong to please post a comment.